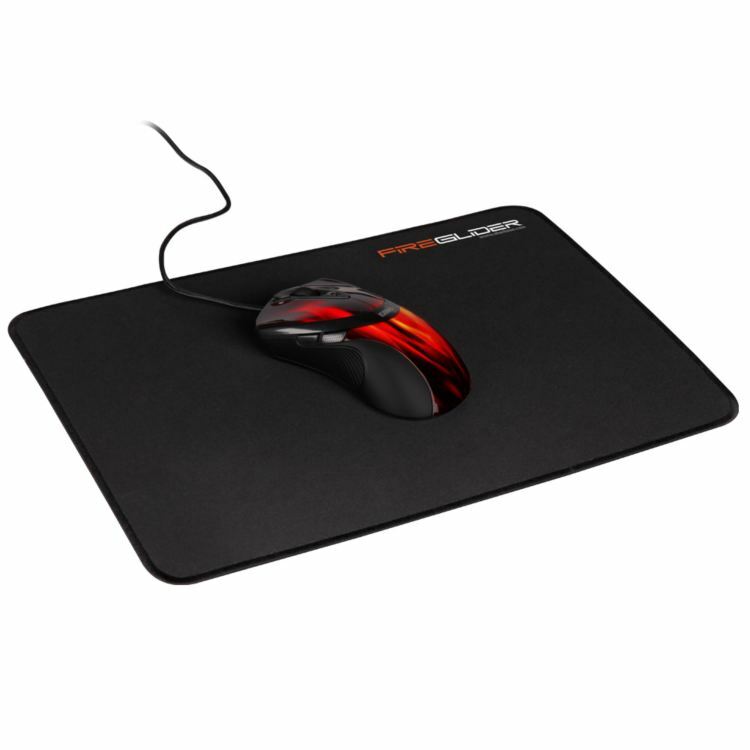 This precision mouse pad is specifically designed to meet the demands of professional gamers. 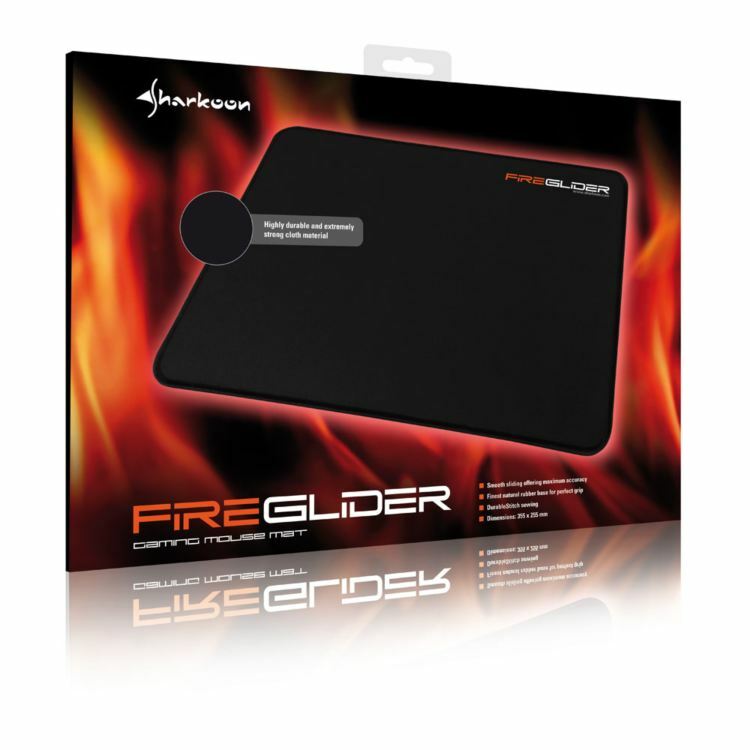 The FireGlider Gaming Mouse Mat is constructed of tough, durable rubber with a robust textile surface that guarantees minimal start and drag resistance, so that the mouse operates quickly, quietly, and, above all, accurately ? the absolutely essential requirements of every gamer. 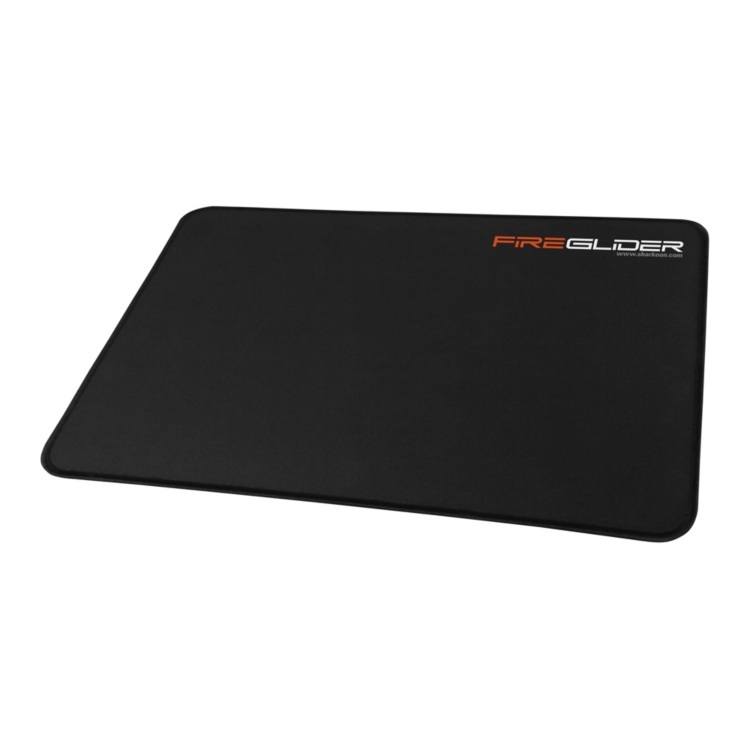 The pad's underside is made of natural rubber and serves as an adhesive surface, preventing unintentional slips. 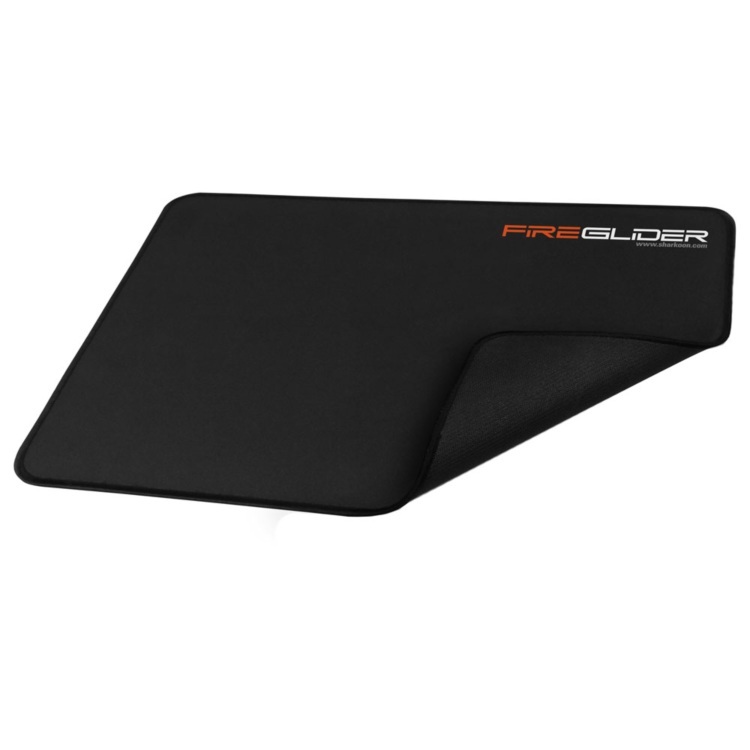 An additional advantage of this soft, flexible material is that the mousepad can be easily rolled up or folded for transport so that it fits into any backpack compartment or pants pocket ? and can also survive being wadded up or crushed into a ball during the kind of rage that can result from a particularly bad move or being taken down by enemy fire.